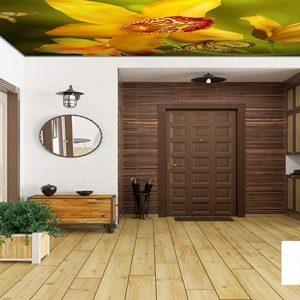 With the development of stretch ceiling technologies and the development of HD printing technique, you can see the desired image on the ceilings or walls of your home or any place you want. 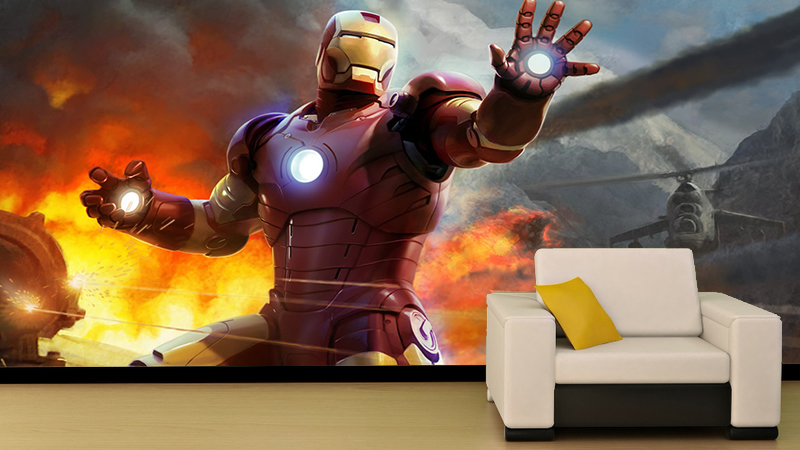 We can make the posters of the most popular movies and apply the heroes of your favorite movie to your walls. I kind of hear how you say this. 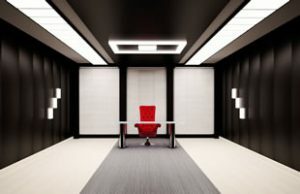 The answer to your question is how to work with you. 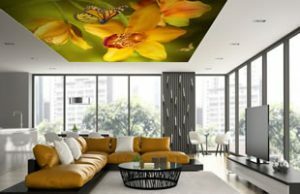 The desired printing technology can be applied to stretch ceilings which have a great property and we can apply these printed fabrics to the walls or ceilings of your home or private living areas. 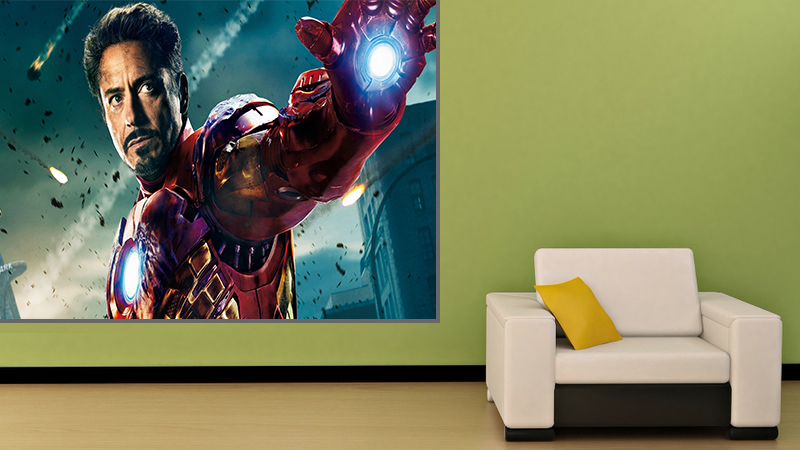 In this way, a more decorative wall is revealed and your favorite heroes are on your bedside. 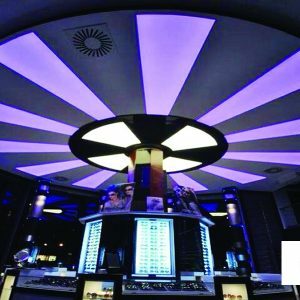 We provide a realistic look with the led lighting behind. 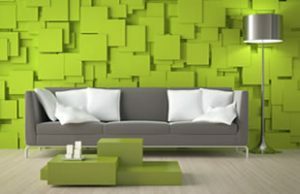 Now let’s see how the picture below stands on the wall of a space. 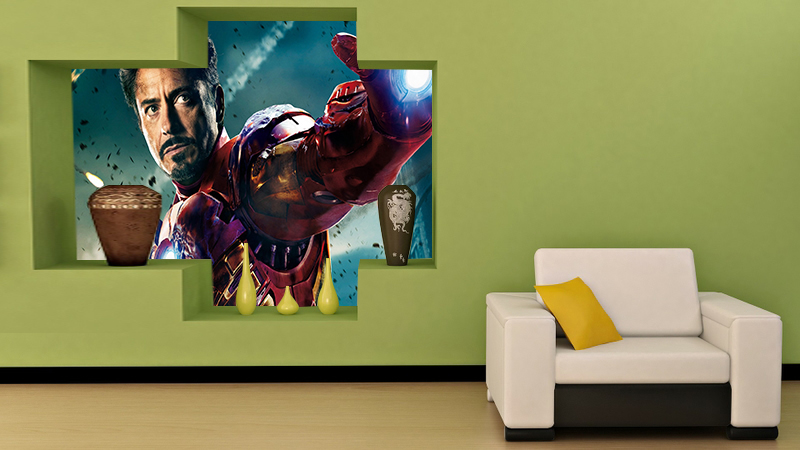 Here’s how to put Iron Man, one of the heroes of Marvel Film company, on the wall of our house. 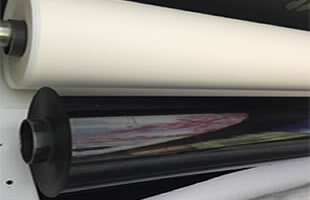 First of all, the resolution of the image should be large, ie at least 4000 pixels or larger. 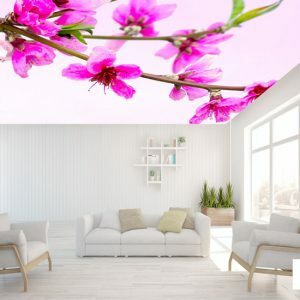 In this way, a very high quality image is produced in the stretch ceiling fabric. 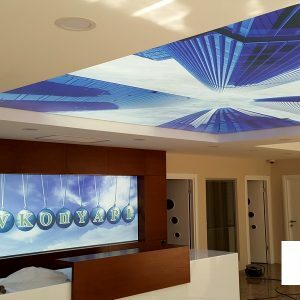 The image we choose is printed with HD print quality UV printing technology and is attached to the fabric with stretch ceiling trays. 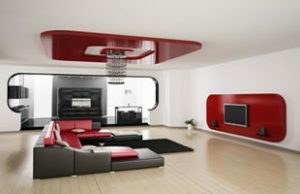 A safe is made on the wall of our house to the extent that you want, and this frame is made with the tension ceiling profiles. 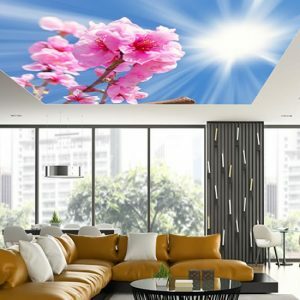 Tension ceiling fabric is heated and stretched. 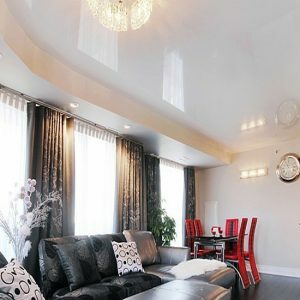 In short, we explain the tensioned ceiling systems. 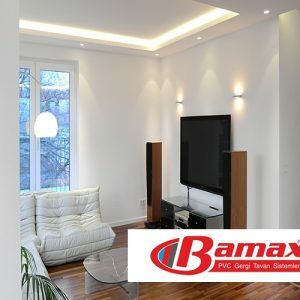 In the picture below you will see this type of system applied to the house wall. 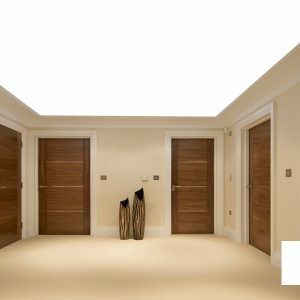 We offer both the applied and the empty version for your evaluation. I wonder if it’s better or better. It is up to you to evaluate now.